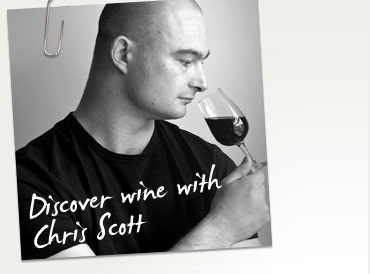 Welcome, my name is Chris Scott and as an experienced WSET L3 educator and the producer of the UK’s first wine podcast (The UK Wine Show), I have, over the years, recorded a number of interviews that will help students with their WSET L3 Award in Wine course. Some of the podcasts are tailored to the course, while others are on course topics but were not recorded specifically with the course in mind. So consider this set of podcasts as supplementary material to help you pass your Level 3 wine exams. Over 500 multi-choice & short written answer questions to help you pass the WSET L3 Award in Wines, available for £20.